IKAROS employs full and part time personnel in Cyprus, Jordan and Lebanon. Their qualifications meet the highest standards in order to satisfy each and every demands. 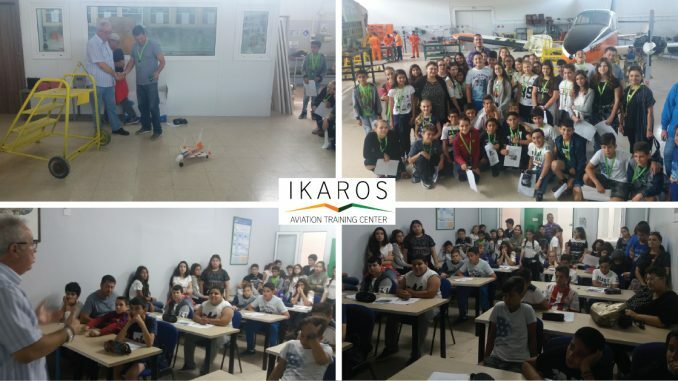 IKAROS instructors had been qualified via an intensive 12 days in house training, followed by a Competency assessment by the Training Manager. Our Trainees “Feedback Reports” assures the above, for all 25 IKAROS Instructors. Born in 1962, studied Business in London, Professional Accounting in Derby and Aircraft Maintenance Engineering in Bristol. Exposed in the Aviation Industry since 1990, by starting as an aircraft engineer with Loganair at Manchester. Continued with South East European Airlines (a Virgin Atlantic franchise) in Athens as a Maintenance Superintendent and in 1993 joint Eurocypria Airlines (Cyprus) holding the positions of Technical Manager and later Accountable Manager. 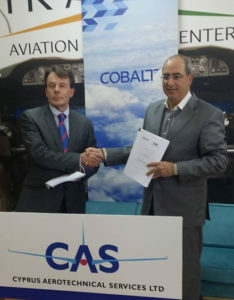 In 2009, joint Olympic Engineering as General Manager in Athens, until 2012 where he set up IKAROS Aviation Training Center – an EASA approved Maintenance Training Organization, based in Larnaca.